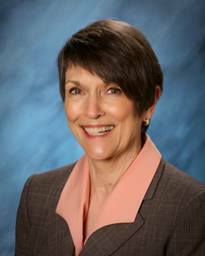 “These staff members, volunteers and community members represent the best of who we are as a school community,” said Shoreline Superintendent Rebecca Miner. “We are very honored to receive this award. We each volunteer to support the work of our librarians. Their efforts to reach out to the community in support of literacy is just fantastic! “For the past 8 years, Richmond Beach Friends of the Library has supported all of the clubs that I have run in the library here at Einstein Middle school including Pizza and Books, The WRITE Stuff, and Anime Club. "The Friends of RB Library support the library, the community, and the citizens by providing money as needed for twice-monthly after-school programs at Einstein Middle School, which finances pizza and other snacks for teen program participants. 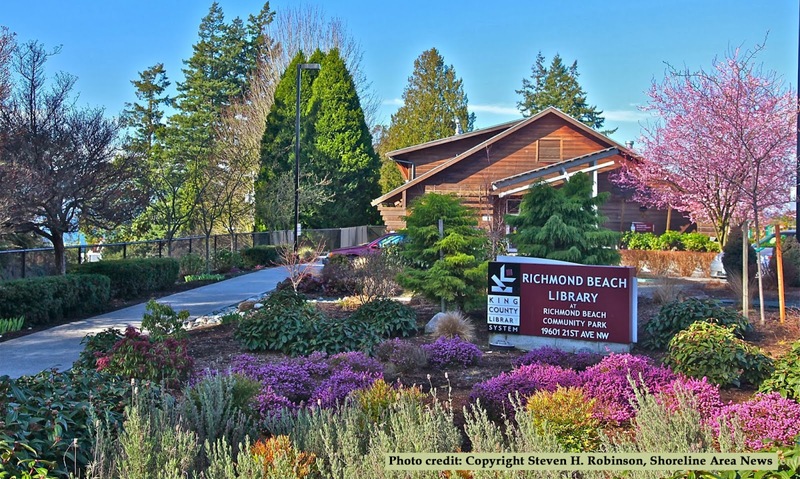 An organization made up of community volunteers, the Friends of Richmond Beach Library is dedicated to improving literacy and building community in Richmond Beach. Formed in 1899, the Friends funds library activities including such popular programs as the monthly book club and Wisdom Café for adults, Pizza and Books in the school for teens, and storytellers, music, and STEM programs for children. This is made possible by money raised through memberships, book donations from the community which are then sold at its books sales, and its annual Arts and Crafts Show. More information on the Friends of Richmond Beach Library HERE.